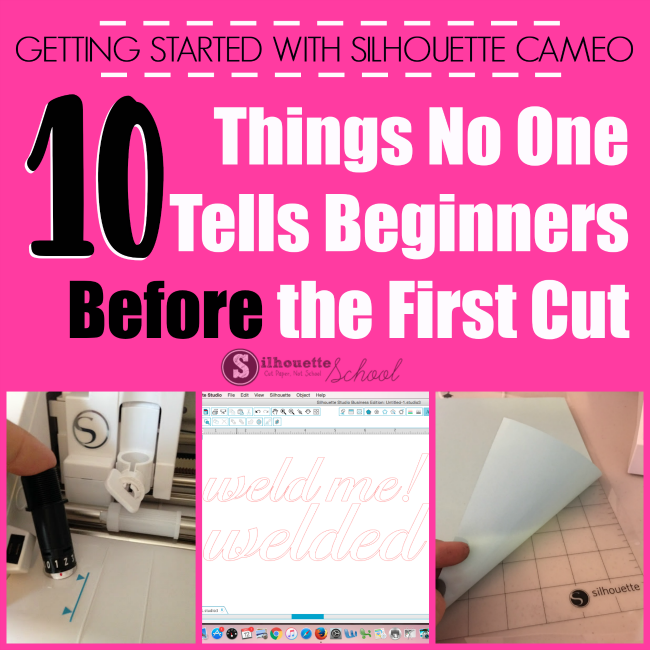 This time of year there are always a lot of beginners getting started with Silhouette CAMEO so I figured what better time to tell you what no one else will tell you before making your first cut with Silhouette! After three years of writing Silhouette CAMEO tutorials for beginners on up, I admit I sometimes think to myself "Is this information too basic?" Turns out...when it comes to learning Silhouette...usually the answer is no. 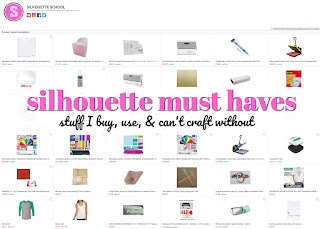 So today I'm going to tell you 10 things no one will tell you when you're getting started with Silhouette Studio and your cutting machine. 1. 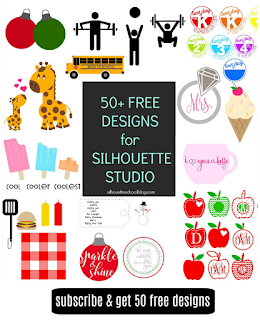 You can download Silhouette Studio free before you get the machine. 2. 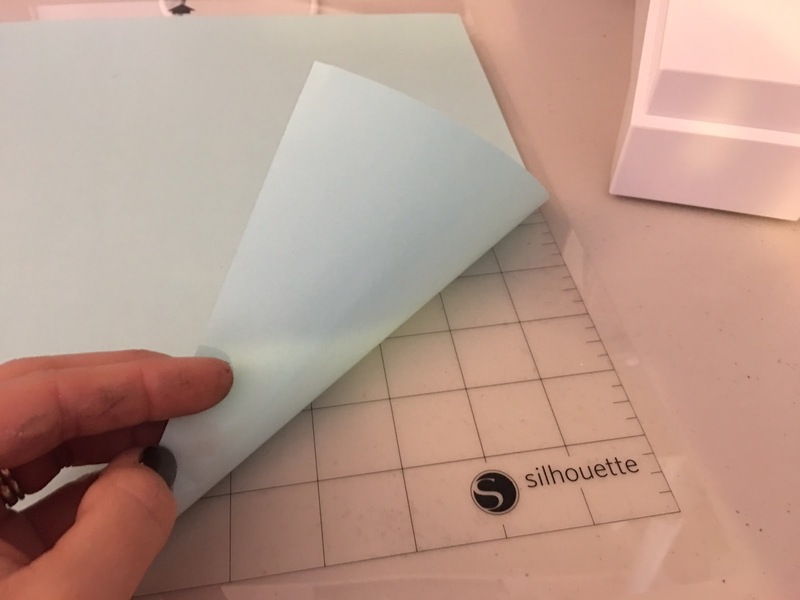 Remove the blue cover sheet from the Silhouette cutting mat. The Silhouette Cutting mat is a gridded mat with a sticky side that allows materials to stay in place on the mat while cutting. In order to expose the sticky area, you need to remove the blue cover sheet from the cutting mat. Re-cover the mat with the cover sheet when it's not in use. The 12x24" Silhouette cutting mats and the Silhouette Pixscan mat also have a cover sheet on the adhesive area - but the cover sheets are clear. 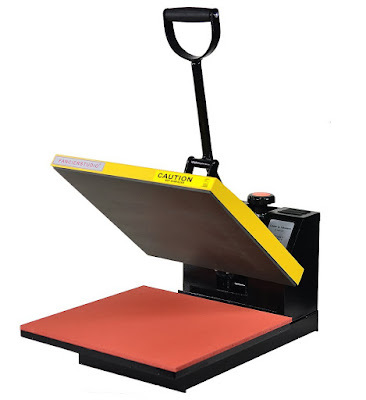 And while we're on the subject of cutting mats, if your Silhouette cutting mat is too sticky, use a clean cotton t-shirt to de-stick it somewhat before your first time using the Silhouette Cameo cutting machine. 3. Use the Test Cut in Silhouette Studio. Silhouette Studio gives you the option to test cut the cut settings you have selected in Silhouette Studio before you commit to cutting your full sheet of material. The test cut is a 0.5" x 0.5" square with a triangle in the middle that will allow you to see if the settings you selected will work correctly for the material you are cutting. The default test cut location is at the top left corner of the mat, but you can move the test cut anywhere by using the directional arrows. 4. Use the built in ratchet to adjust the cutting blade depth. There's a built in ratchet to adjust the cutting blade right on the front of every Silhouette machine..including the Silhouette Curio, Portrait and all the CAMEOs. Just insert the blade and twist. 5. Lines and unfilled text won't print without a line weight. 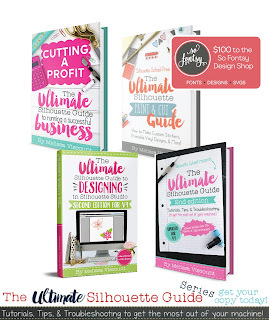 If you're printing a design from Silhouette Studio to your printer for print and cut or as a printable, unfilled text and any lines that do not have a line weight (or a line weight of 0) will NOT print. All lines must have a line weight to print. Change the line weight in the Line Style tool. Don't throw out your transfer tape after you transfer vinyl, you can re-use it. If you're using my favorite Oracal transfer tape, you can stick the piece of clear transfer tape back on the backing and re-use it over and over again. 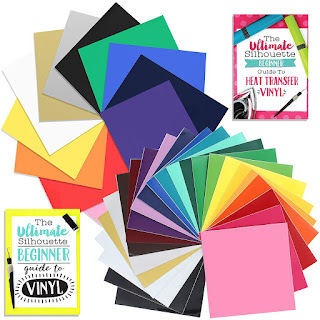 By the way if you're wondering what transfer tape is used for, it's the adhesive material that will allow you to easily pick up vinyl decals and move them onto another surface without hand placing each piece of vinyl. If you don't weld your script fonts the individual letters will cut separately instead of as a solid word. 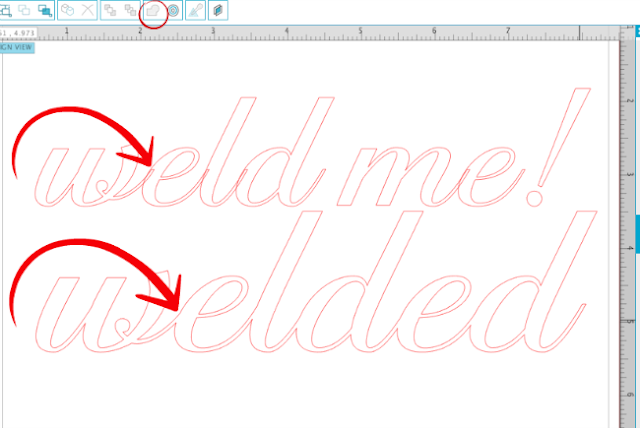 To weld, select the text box by clicking it > right click > weld. The last page of the Silhouette Studio manual includes a complete list of Silhouette Studio keyboard shortcuts for MAC and PC. 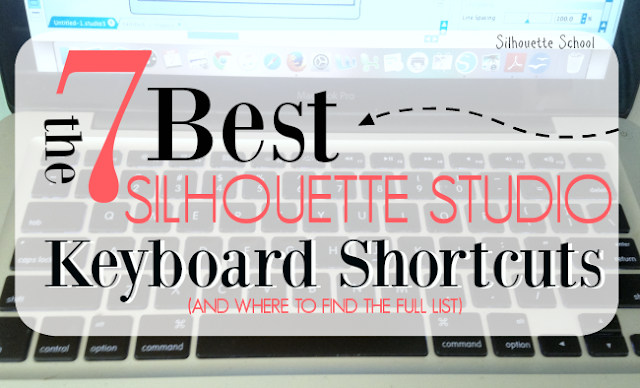 These are my 7 favorite keyboard shortcuts in Silhouette Studio. 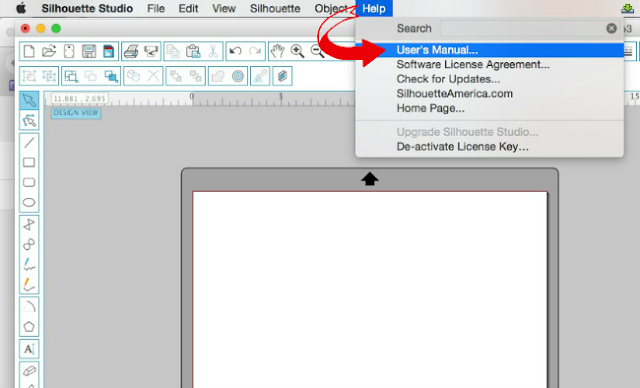 Do not check for updates to the software program by using the Check for Updates feature in Silhouette Studio. It's rarely reliable. Instead, go directly to Silhouette America's website and check to see if the latest version of Silhouette Studio matches the version you are currently running. This tutorial will walk you through how to check what version of Silhouette Studio you are running. 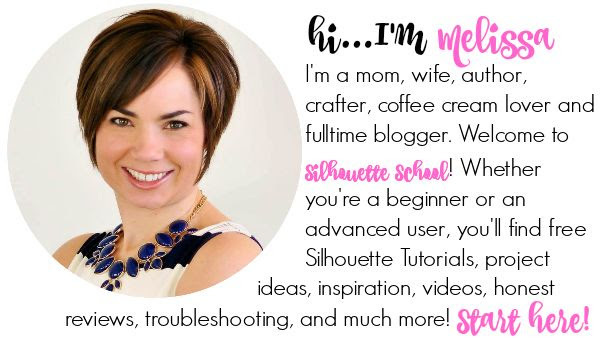 I would highly suggest you back up your Silhouette Studio library monthly and always before you upgrade your software. When you export your Silhouette Studio library to move it or back up, it will save on your computer as an .exe file which is NOT pre-viewable. If you attempt to view it, it will look like a bunch of computer code. The only way to open the file is through a Silhouette Studio library import. 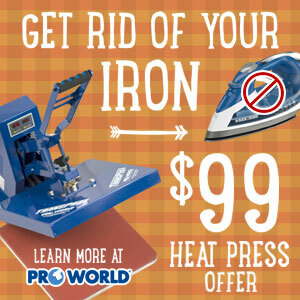 There's a reason so many people put the cutting machine back in the box to collect dust. Just like with anything if you try an advanced technique before you know the basics you're setting yourself up for disappointment, frustration and failure! Honestly it's most often that beginners don't know what's beginner level. 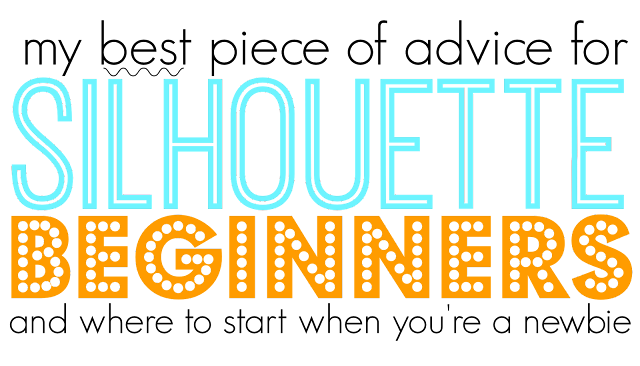 Lucky for you, I have collected my beginner Silhouette CAMEO tutorial projects here and invite you to pick one, work through it and learn the basics before you move on. I promise you working through beginner level projects will help shorten the learning curve! This is a great piece, love the heads up on cutting mat cover sheet and program shortcuts. Keep up the great work! I wish I knew to NEVER move the roller too far to the left. (Past the blue arrows on my Cameo). It tooks me two hours to fix it with dental floss! Thank you for the welding tip! Thanks for the welding tip!